#Everyman #Cinema was the place to be for the British Independent Film Award (BIFA) nominations for 2018. Arinzé Kene and Ellie Bamber presented the nominations, Alt A managed to grab a quick chat with Arinzé. Elliot Grove who introduced the nomination ceremony pointed out that this year women are being celebrated, with more than 40% of individual nominations recognising female talent. Amongst the female talent Michaela Coel, recently seen in BBC Two’s Black Earth Rising, is up for most promising newcomer for her work in Netflix’s London-set musical “Been So Long”. “The Favourite” (Yorgos Lanthimos’s) leads the nominations, picking up 13 nods ahead of the prize ceremony, being recognised for Best British Independent Film, Best Director and Best Screenplay. Lead actress Olivia is nominated for Best Actress, with Emma Stone and Rachel Weisz competing in the Best Supporting Actress category. 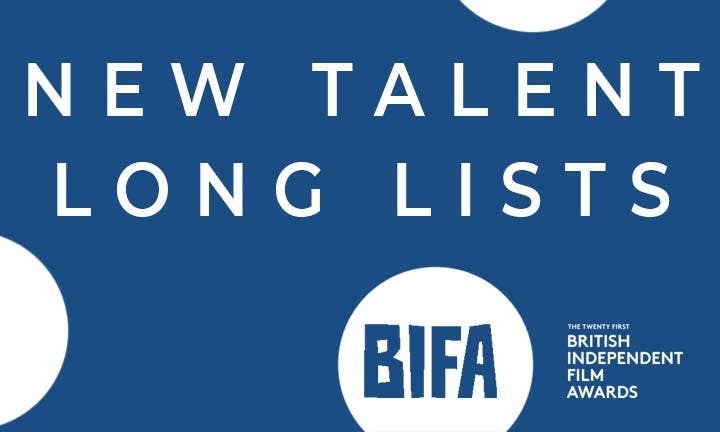 The winners will be announced at the 21st British Independent Film Awards ceremony on 2nd December 2018.